I just finished listening to Francis Chan’s Crazy Love: Overwhelmed by a Relentless God for the second time. I read it first a few years ago while we were home visiting from Turkey. Now we have returned permanently and it was just the book I needed to remind me of what I want to be important in my life. I’ve always really enjoyed Francis Chan. I listened to his sermons on iTunes and have shared his Balance Beam video countless times. Chan is decidedly a Jesus follower and this book is written to the church in America, those who would call themselves evangelicals and Christians. He is a straight shooter and a hard hitter. He reads the Bible and when he comes across a command, he obeys it. Chan’s writing style is much like he preaches. He weaves personal experience with the scripture of the Bible in a way that is easy to follow and compelling. Crazy Love is a challenging read. Chan’s conversational writing is easy to digest but he keeps coming back to these points that we seem so often to rationalize in our lives as followers of Christ. Chan calls us again and again to step out of our comfortable, highly managed lives and into a life of discipleship. This is one book I would buy for friends and would like to read with our Sunday school class at church. We need to be shaken up at times. 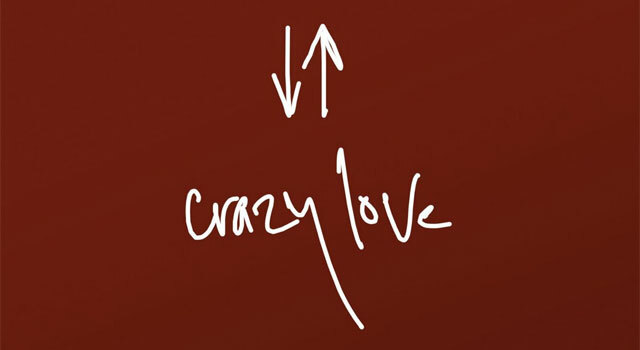 Crazy Love will do that! *All links to the books in this post are affiliate links. While the price won’t change for you, you will be helping me out by purchasing products through these links. If you do so, Thank You! Our SS class studied Forgotten God and also did Erasing Hell. Both good books also! We did Erasing Hell after we studied Rob Bell’s book about hell.